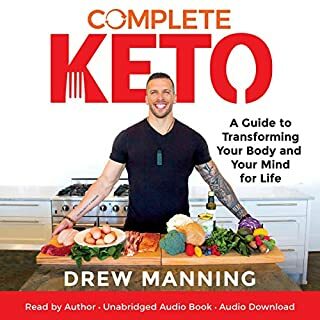 This audiobook is your perfect and amazing guide to the keto diet. 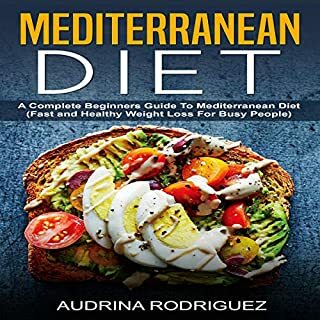 Discover a complete guide for diet plans to reduce weight, burn fat, and live a healthy lifestyle in this Mediterranean diet book. This is my favorite cookbook. We love every meal, every recipe. We are eating healthily and feeling great! This book has been super helpful for me getting on a healthy eating program. I love that the book has grocery lists, recipes and helpful information. Well written...EXCELLENT tips for portion control and easy to remember. 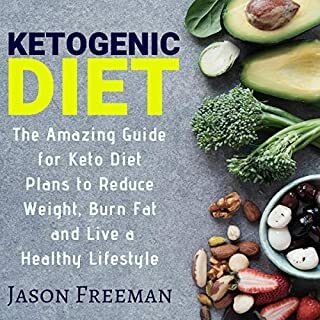 Book makes you feel like you have a nutritionist and personal trainer with you along the way guiding you. User friendly. Most helpful. Great variety of meals to choose from. Looking forward to getting started on this healthy adventure. Great recipes. Very delicious and broadening. Many for 4 to 6 so challenging to follow week's menu with so many left overs! I liked the way this book is put together. 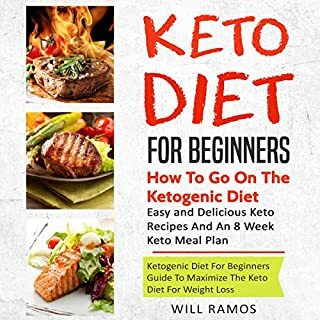 The book has a lot of great information and recipes! Healthy, easy, yummy recipes. Great index. 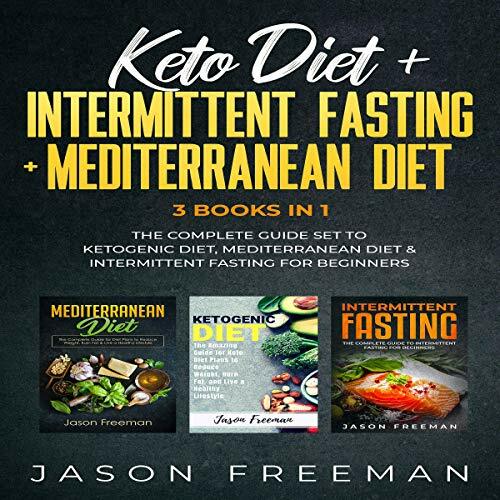 Good introductory info and advice about Mediterranean diet. Great as a beginners guide. Wish there were more meal plans, but it basically teaches you how to plan your own, which I am not very good at. 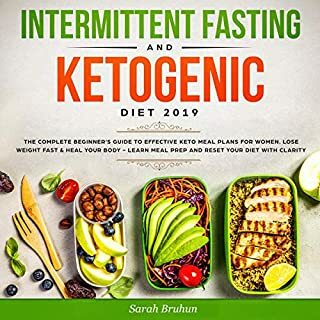 The book has been very helpful starting a healthier lifestyle. It contains daily recipes for meals and snacks that can be exchanged for other recipes in the book and an exercise section. I have started the plan this week, and I have found the recipes to be filling, and I feel great. Also, each recipe has nutritional information. Thank you for a great book to improve my overall health. Great recipes. It even has ones to make your own spices, like Italian Seasoning. Chicken meatballs and salad dressings. Greatest Cookbook that I have ever purchased. Delicious recipes and are geared to the healthy eater. 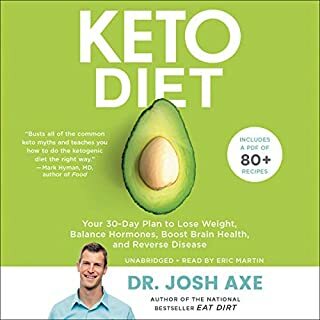 More recipes to follow up to the keto diet, but good for anyone who is looking for a healthier way of eating. Love the recipes. Each are simple and no crazy ingredients. Have already found several favorites. I needed more recipes for my diet plan, so I wouldn't get bored and fall off the wagon. This cookbook gave me a much larger selection of recipes that are very easy to make and taste wonderful. I love this book. The recipes are amazing. It's stock full of delicious looking recipes. If you love smoothies this is a good book for you. It has a great variety of recipes. Love the recipes. Easy to follow. Recipes are full of flavor and good for you. I have looked forward to the release of this book. It exceeded my expectations and I would highly recommend it. This has a lot of good information. It is an easy read. Recipes are easy to follow and read.